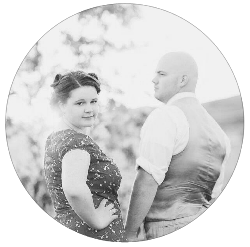 And so it begins... 100 days till I become Mrs.Cavauugh! 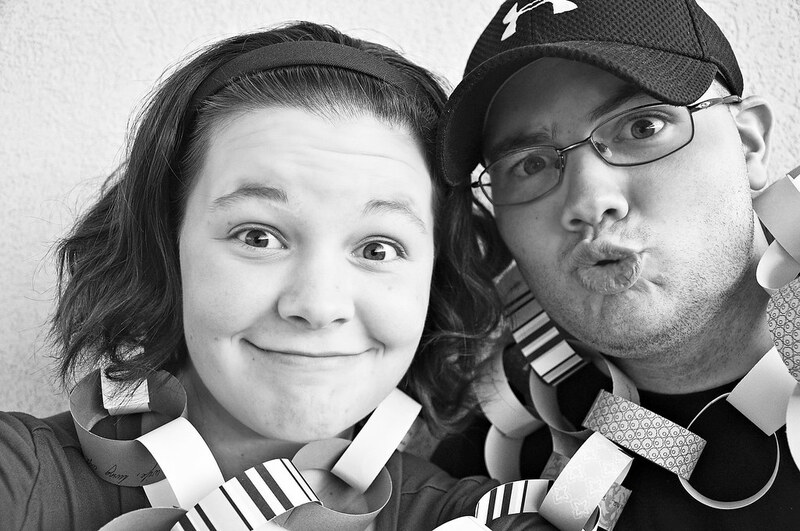 We made a paper chain... and will also be taking one picture a day! Crazy picture for a crazy week! I think we are just prone to craziness. This week our apartment flooded... Bad. But on the bright side Dave got a fab new job! And my dress came into the shop!